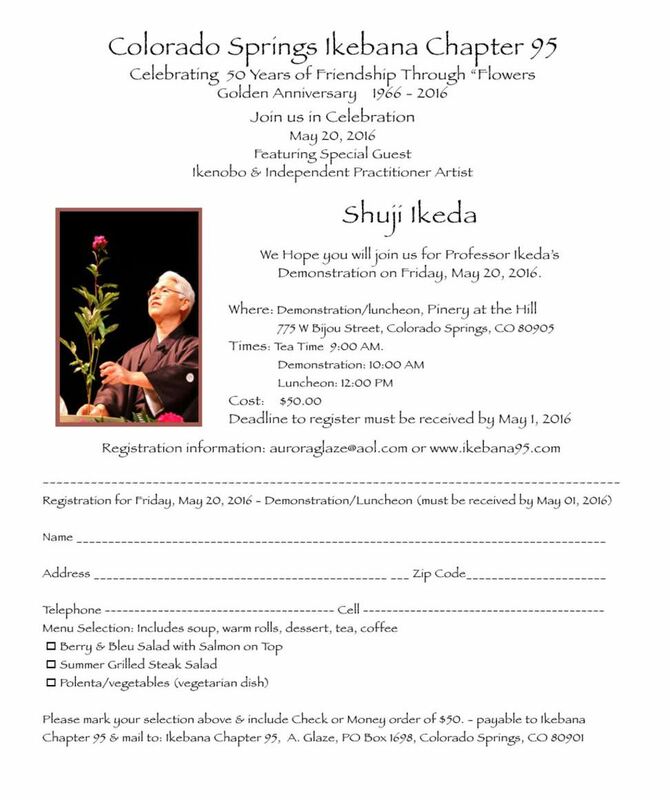 The will be an Ikenobo Demonstrator and a luncheon for the event, at Cost at the Pinery at the Hill. Please see the image above for information. If you should have questions or need additional information please contact 598-2249 or auroraglaze@aol.com.